The first collection of short stories from the Pulitzer Prize-winning author of Middlesex and The Virgin Suicides. There is bad and good news about Fresh Complaint. The bad news is that there’s nothing especially intense or inventive here, no sign that short fiction is the fertile row Eugenides should have been hoeing all along. The good news is how solid these stories are anyway. Two or three are excellent; none are total misses. Line by line, paragraph by paragraph, Eugenides writes like a man who is enjoying himself. The feeling is contagious ... Many of Eugenides’s short stories are about mental self-mutilation. He writes with elegiac wit about middle-class, mostly educated men and women whose lives have begun to grind them down ... This book delivers many small corkscrews of feeling. For all of its interest in failure and misbehavior, it is threaded with a strong moral sensibility. Eugenides’s miserable bipeds want to behave well but there are so many obstacles in their way ... Eugenides has written life-altering books of that sort, and Fresh Complaint isn’t one of them. But its charm and insight are real, and formidable. Each story includes the year it was written at the end, instructively calling attention to the development of Eugenides' approaches and themes across the decades. This collection contains flashes of what makes his longer work a pleasure to read — fraught situations, keenly observed behaviors, and senses of complicated humor and empathy — but on the whole, it feels uneven ... In the strongest stories, particularly 'Timeshare' and 'Capricious Gardens,' Eugenides comes across as bemused by — but not mocking or contemptuous of — his characters. In too many others, his tone condescends and dismisses ... One regrets this collection's lack of consistency, but it is worth a read as one waits for Eugenides' next novel. 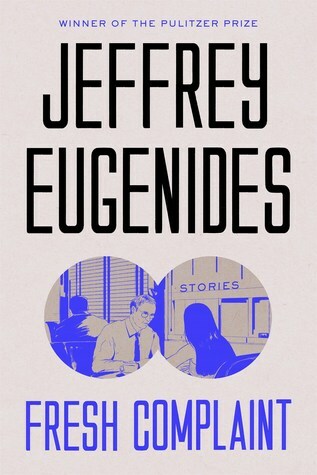 ...[an] excellent short story collection ... in each Eugenides deploys his pronounced gifts for comedy and characterisation at the same time as he builds an overwhelming atmosphere of suffocation. It is hard to say exactly why money exerts such fascination for the author. 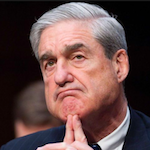 It can efficiently propel a story towards crisis, of course, but beyond that it emerges from these pages as the central subject of American life, driving the country but also infecting its citizens with a kind of mania. What did you think of Fresh Complaint?